Working toward any goal can be a difficult process, but if you’re not sure where to start or what to do to make your goal happen, accomplishing that goal becomes infinitely harder. 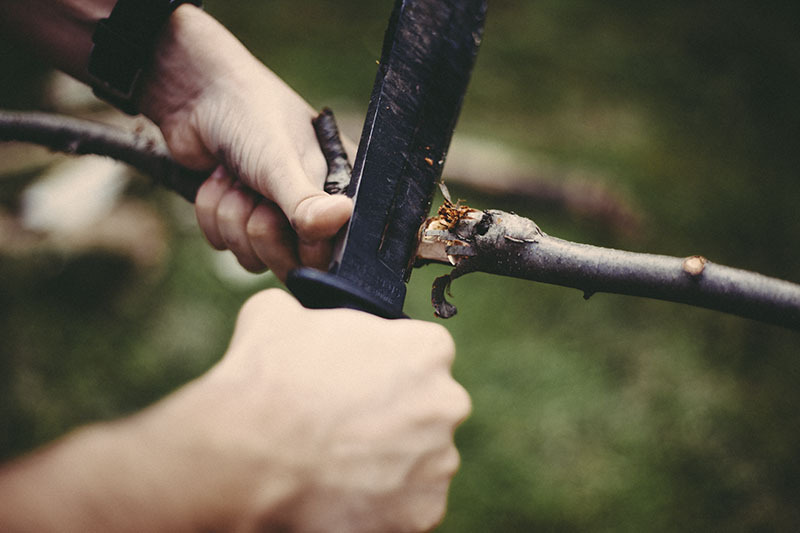 For those of us who wouldn’t call ourselves experts within the realm of survival, but who really are serious about wanting to grow our skills to be better overall survivalists, figuring out which steps to take to reach our goal can be more than a little daunting. 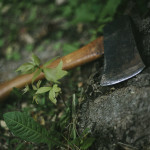 Getting better at wilderness survival, bushcraft, and urban survival techniques takes quite a bit of time, and besides that time, you’ll need some sound direction to get you there. Without direction, you likely won’t get very far with your goal, or improve on your skills very quickly. 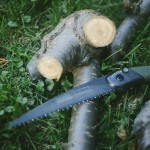 Following these 13 steps should help you reach your goal of becoming a better survivalist as best as possible. 1. Lay the groundwork: learn the basics first. Don’t get too ahead of yourself. Yes, it would be amazing to have mastered the art of fire-making by using only sticks, but do you know how to start a fire with matches yet? What about starting a fire with a simple firesteel? Once you’ve got these simpler methods down, then move on to the more difficult stuff. You’ll have covered more groundwork and laid the foundation for much more complex skills. 2. Don’t stop teaching yourself: continue to learn as much as you can. Ever tried to start a workout routine, made it work for a month or two and then stopped for some time to “take a break.” You’ll likely have found that it’s incredibly hard to start back up again. It’s much easier to continue to grow if you never stop. Even if you have to lessen your load for some time – don’t stop learning and teaching yourself new things. Push through whenever you feel worn out, lessening how much you’re learning if you have to. 3. Use different mediums: read, watch videos, listen to podcasts. 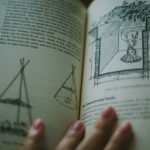 Test out every kind of learning you can so you can find what suits you best, then stick to using whichever medium makes makes you most comfortable or helps you to learn best. If that’s reading survival and preparedness blogs, subscribe to some email newsletters or RSS feeds. If you find you learn best by watching Youtube videos, subscribe to some channels and keep an eye out for new content. If you’re better with podcasts that you can listen to on your way to work – get downloading! Or, if you have a better time learning in an online space that has more interaction, try finding a good survival forum and joining in on the discussion. 4. Set aside regular times for teaching yourself about survivalism. Once you’ve figured out how best you learn, begin to set yourself regular time slots for specifically learning about survivalism. Set aside a regular time each day for learning and browsing. This can be in the morning when you’ve just gotten up, after work, even right before you head off to bed. The time you spend doesn’t have to be long, but keeping your mind set to just this one topic, and making sure you focus on learning about it every day will really help you to keep you pushing forward with your education. Take what you’ve learned and practice it. 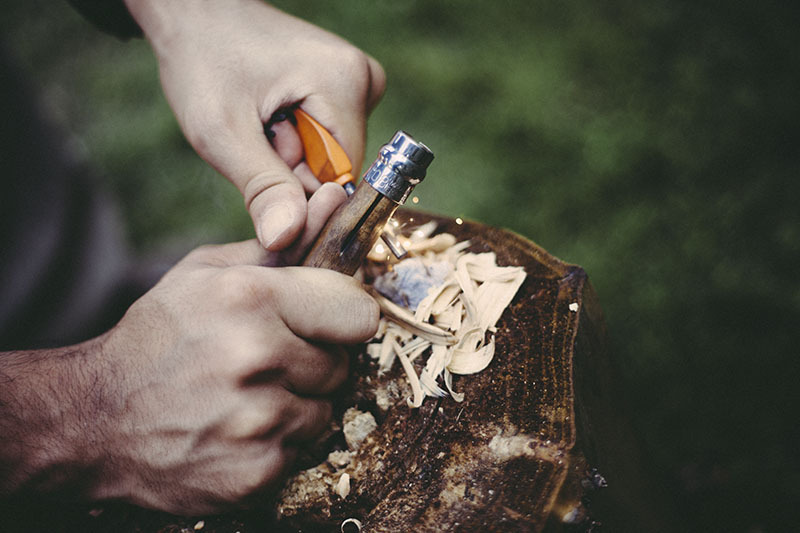 Don’t just trust you’ll be able to make a fire after it’s rained because you’ve read about it – actually test the process out! You don’t have to go much further than your own backyard to train yourself if you don’t want to – you’ll always be able to translate the skills you’ve taught yourself at home to the field. Just make sure you’re physically going through the motions of rehearsing the knowledge you’ve gained, testing yourself to make sure you can actually reproduce what your head knowledge dictates you should be able to do. Don’t stick to the same old principles and concepts you learned as a boy or girl scout. Expand your horizons by pushing the boundaries of what you can do. Know how to light a fire three different ways? Try learning two more to keep yourself on your toes! 7. 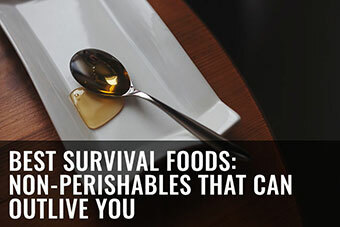 Incorporate survivalism into your everyday life. Put what you’ve learned to good use by incorporating it into your life. 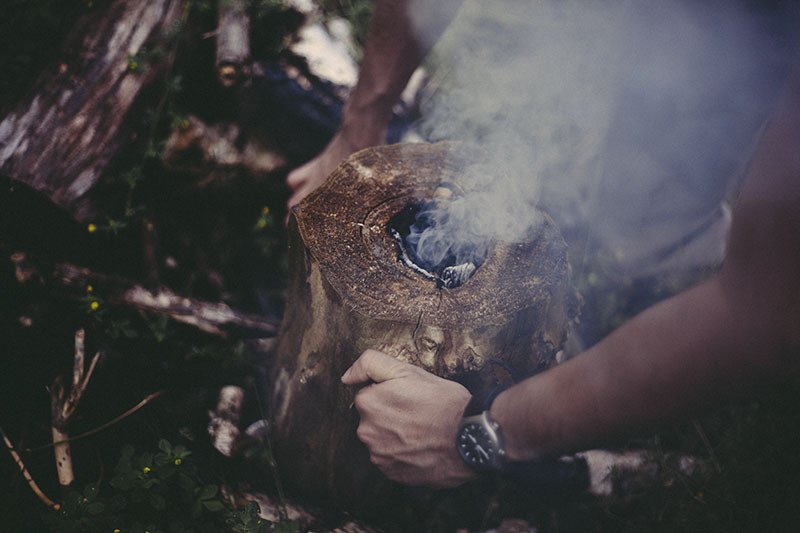 Take regular camping trips, start barbecues with firesteels, make pine needle tea in the evenings, go mushroom hunting and herb scavenging around your area for ingredients to use in your kitchen – use that knowledge you have as regularly as possible so you won’t forget it! 8. Constantly be assessing your own skills and limits. Nobody’s perfect. 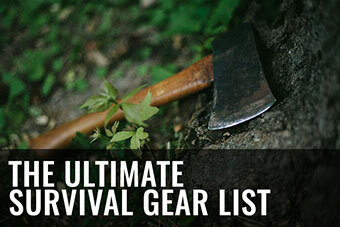 Every survivalist has skills that they excel at and ones that they need to work on. Knowing where your areas of expertise are is important to boosting your confidence. 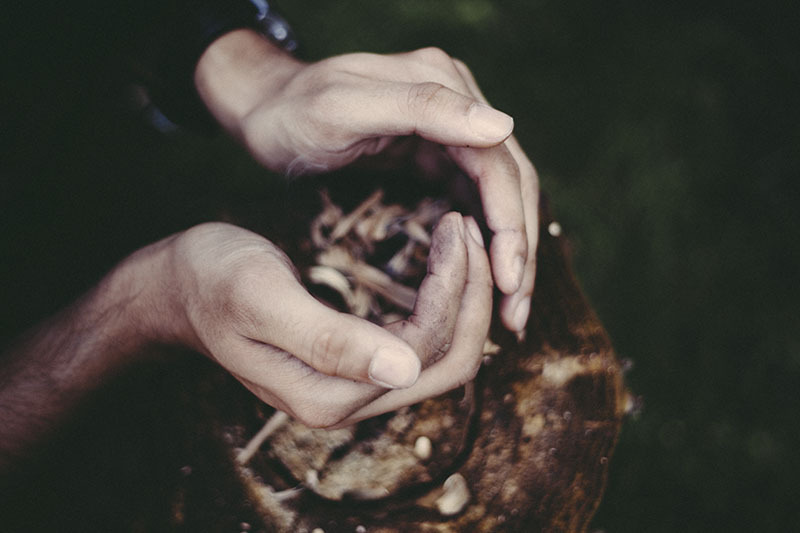 If you’re good at hunting and foraging – great! While you likely won’t always be able to snag a meal, at least you have a good chance of being able to do so with solid hunting and foraging skills. It’s also important to know your own limits and what will come difficult to you so that you don’t get frustrated when things don’t go your way. Hope for the best, but if you’re in a survival situation where it’s getting late in the day and you are no expert at making shelters from scratch, you may want to save yourself some time and valuable energy/calories by looking for a good “natural” shelter instead – a cave or a tree may be just the thing you need, at least for the night. 9. Work on your weaknesses. Know you’re good at finding water, but are awful when it comes to making traps? Invest time working on your trapping skills. It’s hard to put so much time into things you find difficult, but it’s the only way you’re going to get any better. 10. 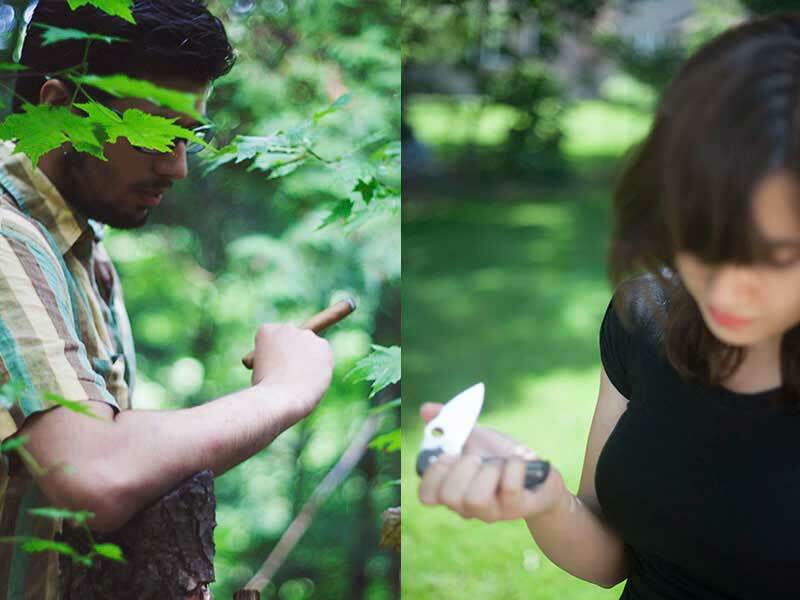 Understand the different facets of being a survivalist. 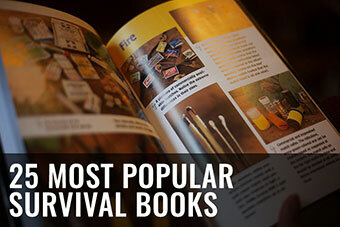 There are many different ways to approach survivalism. 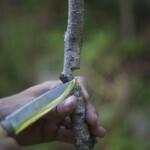 Learning bushcraft skills that only involve a knife and a firesteel is a huge boost to your skill set. Finding out about indigenous peoples and the way they used to survive off the land with no modern tools is an even bigger asset. 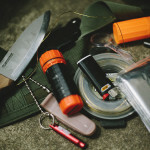 Developing a knack for improvisation, using garbage like old plastic water bottles and other items that may wash up to shore, is another great boon for any survivalist. Understand that there are many different ways to approach survivalism, and a good survivalist is no one-trick pony. There’s a lot more to it than just being good at making fire from sticks. 11. Become as well-rounded as possible. 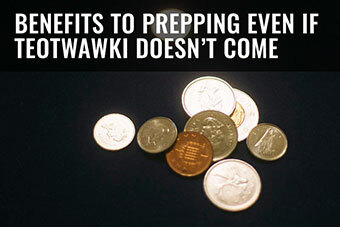 If you’re going to become an excellent survivalist, hunting skills are nowhere near enough. 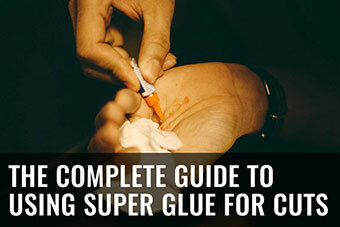 Among many other skills, you’ll want to learn how to forage, how to trap, how to create different types of shelters, how to start fires, how to collect and purify water, and how it’s possible to signal help if you need it. Don’t just stop at mastering one type of skill – it likely won’t be enough to keep you alive. 12. Get creative: try to discover new ways of getting things done. Being adaptable is one of the best attributes you can have as a survivalist. Find an old battery? 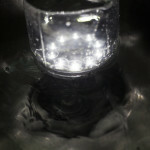 Can you figure out how to generate a spark from it to make fire with? Stranded in the wilderness with a knife and no shoes, yet come across a flat tire? You can use that to make yourself a pair of sandals. 13. Don’t stop using what you’ve learned. Don’t let yourself stagnate – or even worse – forget what you’ve learned by not using your survivalist skills for extended periods of time. Keep pushing yourself to learn new things and always refresh your memory when it comes to old ones. 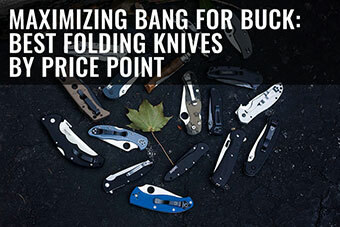 Once you have become a better survivalist, things don’t just end there. It’s a struggle, but you’ll need to keep on top of your skills to make sure they’ll be in tip top shape when you need them. 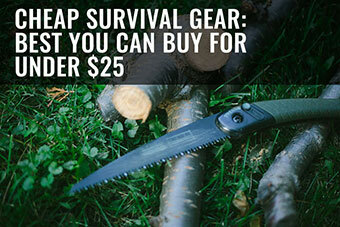 Have any other suggestions for those looking to become better survivalists? Share your advice in the comments! Funny thing, if you simply replace “survivalist” with “whatever it is you do most/for a living” this list remains perfectly appropriate. 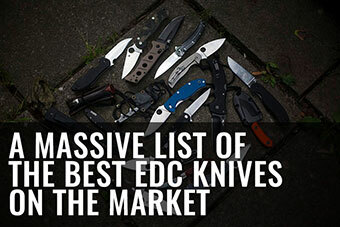 This list is useful advice whatever your views on prepping. 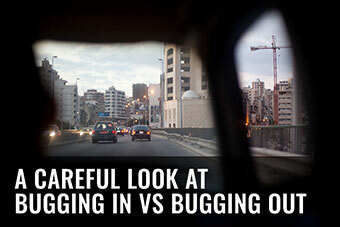 Which in my case, will mean learning to live without capers and valet parking. Goddamn it, capers have a long shelf life!! Who needs to be without ’em! That was a really good write up and hard to add to..at least for me..good job.. Sometimes I think people get hung up on a word like survivalist or prepper because it is out of normal ‘identity’ parameters for the comfort zone of others. Difficult to picture an experienced and accomplished “backpacker’ or ‘trekker’ or ‘wilderness camper’ raising an eyebrow for saying so. 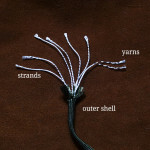 Yet, it is highly likely that a good survival skillset and tools is native to these activities. 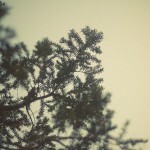 The environment and meeting our basic needs in a wilderness will ensure it with time. 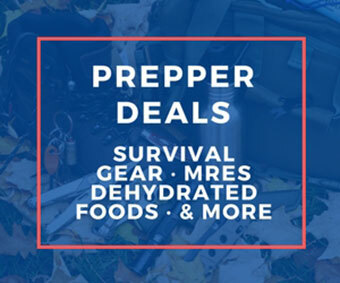 Yes, I do feel like there’s a sort of stigma around the terms “prepper” & “survivalist,” but it’s certainly a shame – there really shouldn’t be! You’re right, a backpacker or trekker, even a wilderness camper, wouldn’t hesitate to label themselves as such. I think part of the problem is that people see preppers and survivalists as paranoid people who are living their lives as if the world will end tomorrow – and that’s obviously not the way we’d like to be seen, which is why it’s hard to sometimes proclaim to the world that we’re preppers/survivalists. 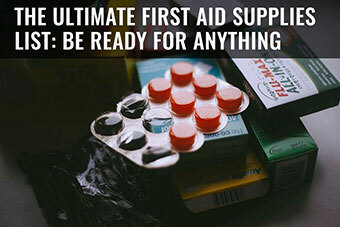 It’s really unfortunate, because many preppers and survivalists are just down to earth people who really just want to be prepared in case bad things come headed their way. Do think it’s sad we get such a bad rap.